There's a common myth floating around that everyone wants public recognition. Throughout my work in a variety of organizations, that myth seems widespread among managers (fortune 50's, internet startups, non-profits, etc.). It's true that everyone wants credit and recognition for their hard work. However, some personality types may prefer private recognition. Other personality types may prefer public peer recognition. If you're a manager, ask your team members what's important to them. Find out how they like to be recognized. Keep notes for each person on your team. 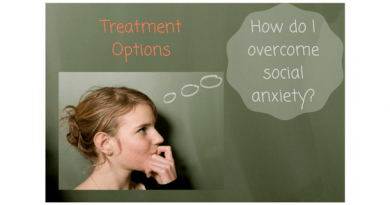 An estimated twelve percent (12.1%) of the US adult population has a Social Anxiety Disorder at some point in their lives (world health survey statistics). These may be some of your top performers. Try to find ways to keep them productively engaged in the organization without adding to their distress. Think about large award ceremonies. But also think about smaller situations like birthday celebrations. Some workplaces have birthday parties once a month where everyone is expected to attend. But what about team members who do not want to be sung to and don't want to be in the limelight? 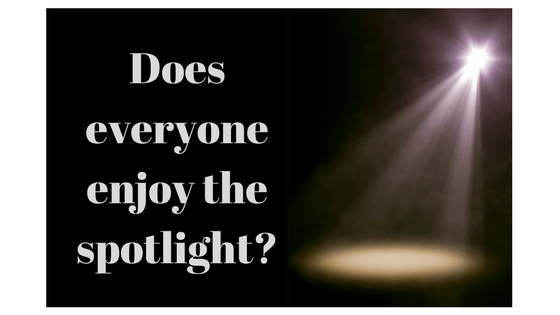 For those team members, the spotlight creates undue stress. You may think you're doing something nice for them, but you're actually adding to their distress. So the first step with any effective recognition program is to find out how each individual likes to be recognized. Send them a hand-written thank you note, and put the thank you note in their HR file. Send them an email thanking them for a job well done. When appropriate, copy your boss and executives up the management chain, and give executives the opportunity to reply to the email with personalized thanks. Find out what activities they love outside of work and give them a gift aligned with that interest. Find out what snacks they love and give them a special appreciation treat. 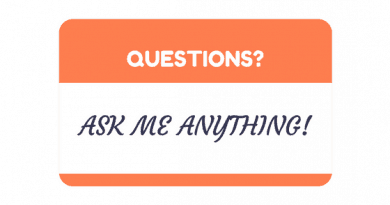 Find out what skills they want to learn and let them pick a training course. What ideas do you have for recognition in the workplace ? Please post in the comments below.